We ARE Your Night Out – We Are Yates! 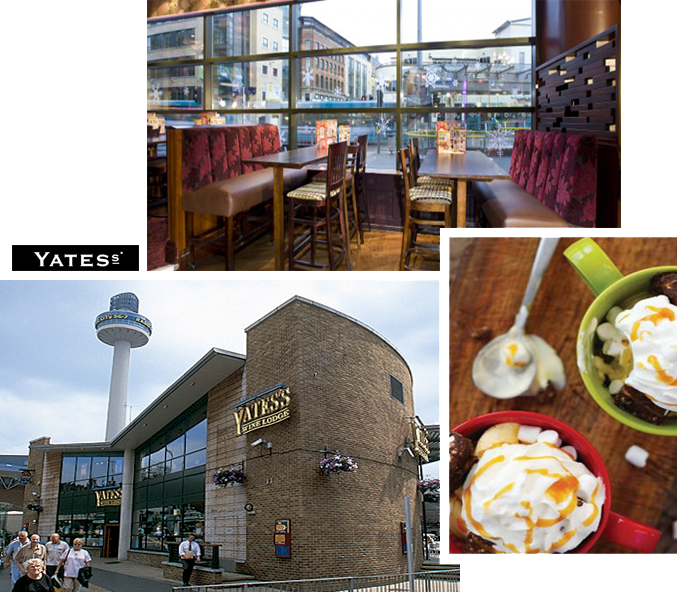 Yates’s Queen Square is in the biggest party town in Liverpool – with something for all ages and all of your needs. During the daytime, we offer a plush (but easy-going) atmosphere, with excellent value food and drink promotions. This makes us a good venue to chill, meet, eat and drink, with Sky and ESPN sports. By night, Yates’s becomes one of the best clubs in the area. We have something for everyone across the week, from karaoke party nights on a Tuesday to big party nights on Friday and Saturday. We have three amazing resident DJs, plus a sound system and lighting rig envied by many. We have the main bus station right outside and we are a 3 min walk from Liverpool Lime Street station.